Actors are invited to audition for parts in the upcoming summer performance of “The Best Little Whorehouse in Texas,” presented by The Newtowne Players. 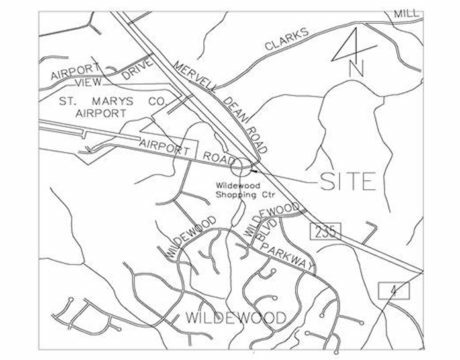 Workers will be replacing a drainage pipe near Airport Road starting about April 22, so the road will close for about a week. 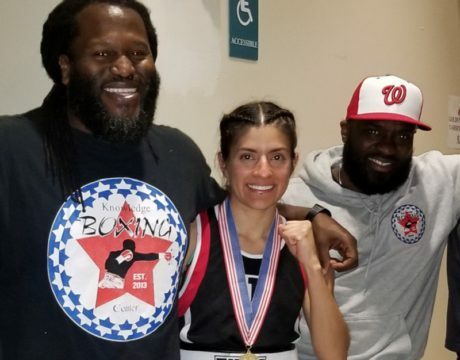 Phyllis “North Phylly” Almaraz of Knowledge Boxing Center in Lexington Park won her second Golden Gloves Championship at Rosecroft Racetrack in Fort Washington in March. 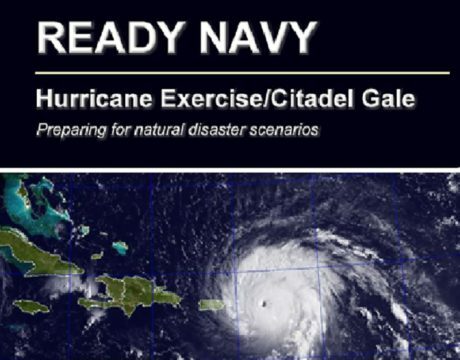 Naval Air Station Patuxent River will be joining other naval installations in the National Capital Region as they participate in the annual Hurricane Exercise/Citadel Gale 2019, also called HURREX/CG19, from April 15 to 26. 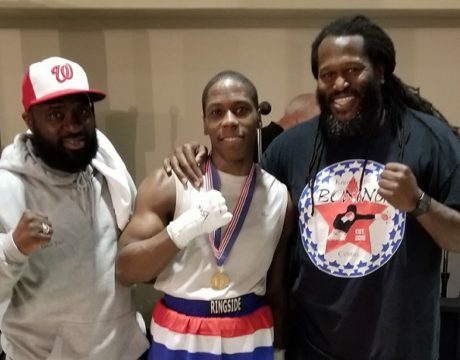 Great Mills resident Devante “Quiet Storm” Alexander won a 2019 Washington Golden Gloves boxing championship in the 141-pound weight class on April 6. 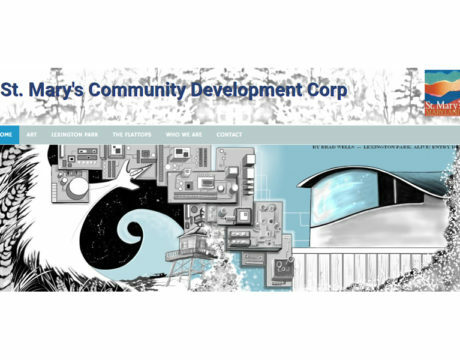 The CDC is seeking artists of all ages to help trace Lexington Park’s second major mural onto the side of WorkSpace at 46940 S. Shangri-La Drive. Tracing occurs at night, on scaffolding. Artists need a steady hand to trace the design onto the wall. 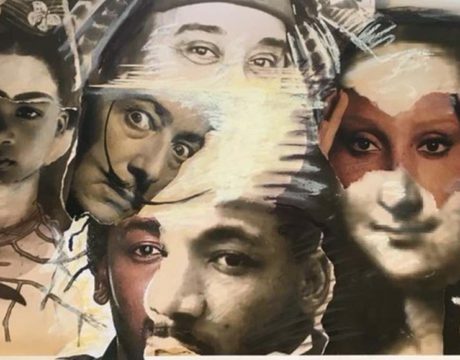 Send an example of your work for a chance to join the transfer team. 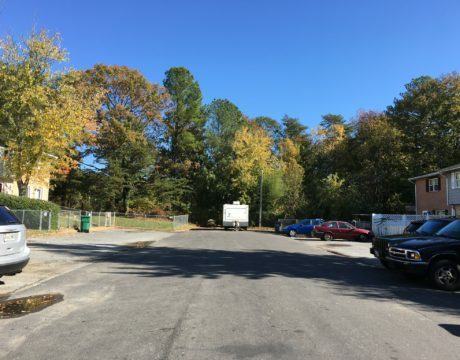 St. Mary ‘s CDC readies to issue a request for bids for construction of the extension of Rogers Drive from Missouri Avenue in Lexington Park to Willows Road. 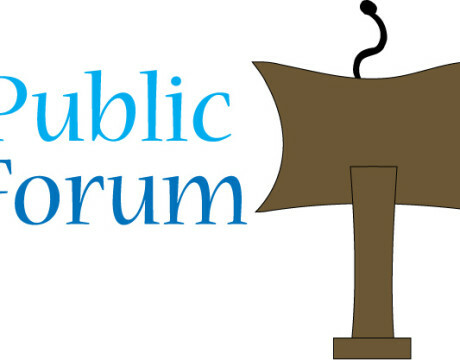 The St. Mary’s County commissioners will hold a public forum at 6:30 pm Tuesday, April 9, 2019, in the meeting room inside the Chesapeake Building at 41770 Baldridge St. in Leonardtown. 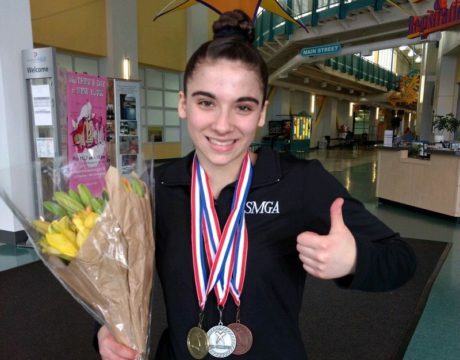 The St. Mary’s Gymnastics Academy is wrapping up a big year. Coaches and staff are proud of the recent achievements of several USAG gymnasts as they end a season that’s been full of competition highlights and exciting travels.